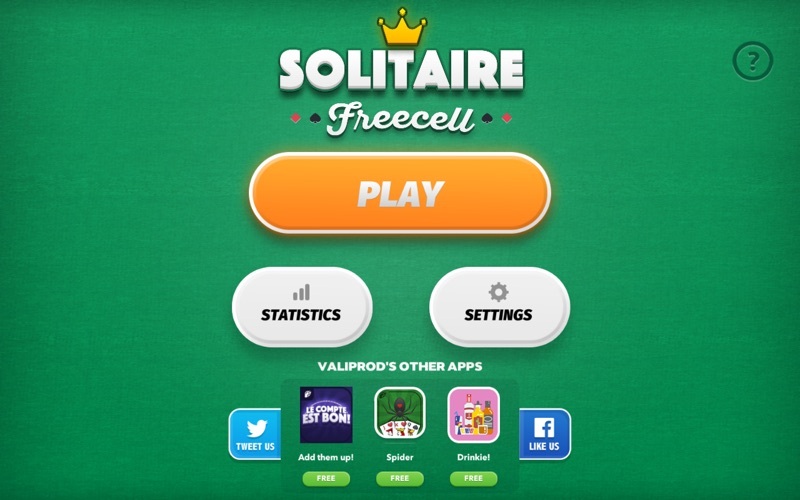 You already are a Solitaire Klondike and Spider Solitaire expert? 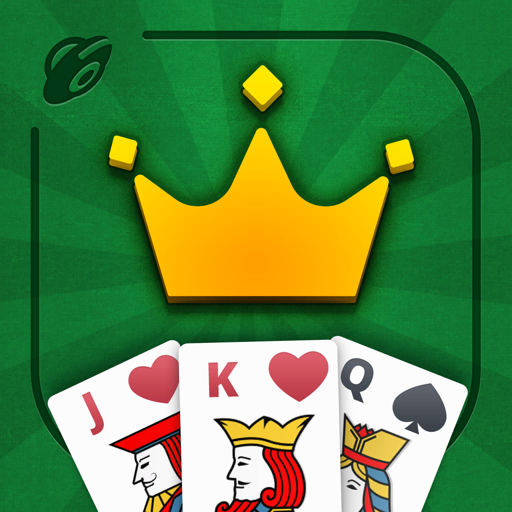 Then, rediscover the classical card game FreeCell Solitaire in the new modern mobile pocket version! You have 52 cards in 8 cascades face-up, 4 open cells and 4 foundations. 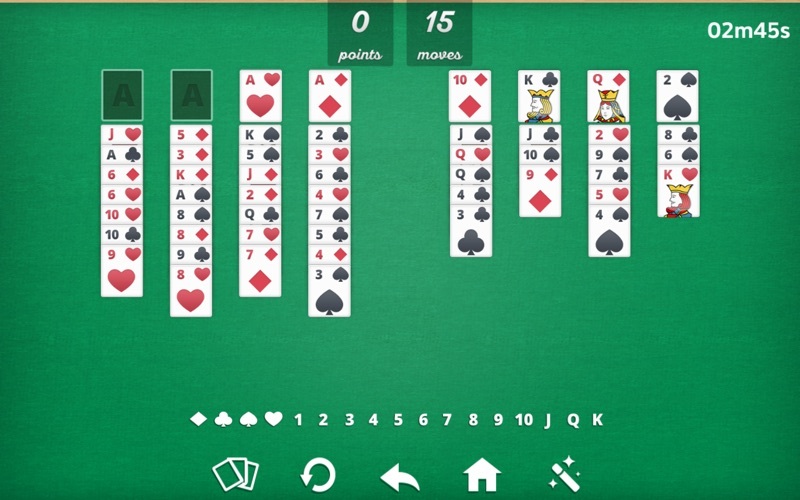 Your job is to arrange the cards in an increasing order in the respective foundation (one for each suit: spades, hearts, diamonds, clubs) from Ace to King, by moving the top card of each cascade, creating the tableaus of cards in a decreasing order and moving them to free cells. So what are you waiting for? 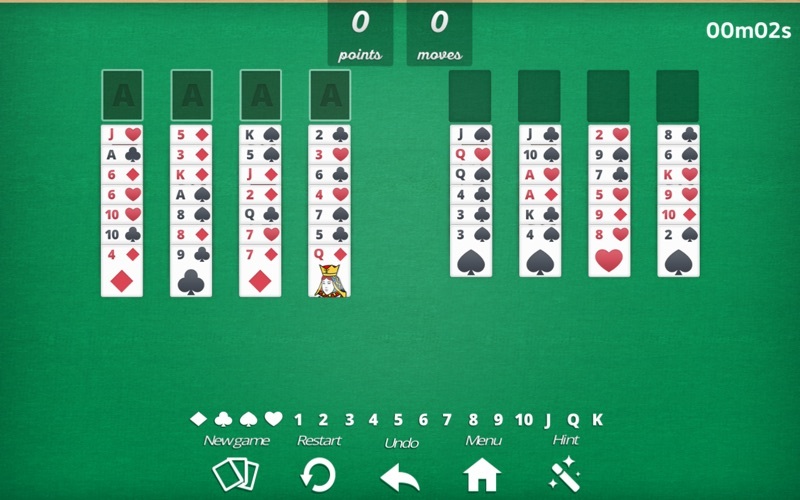 Download the FREE card game Freecell Solitaire Deluxe and rock the cards!